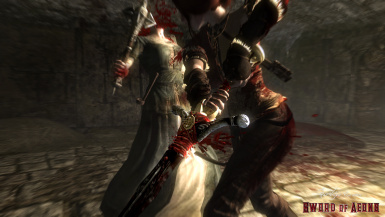 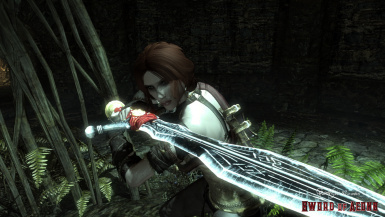 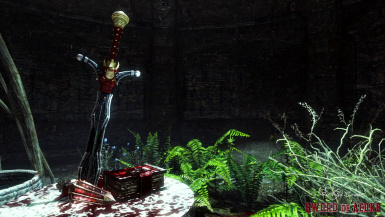 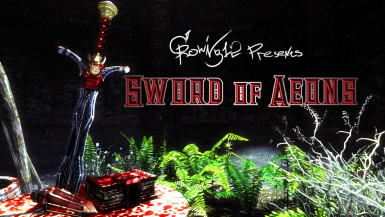 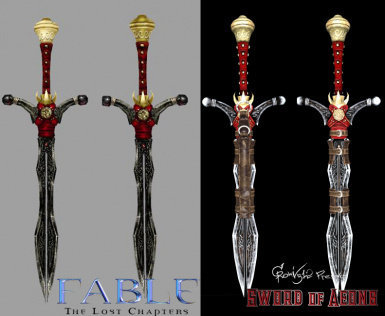 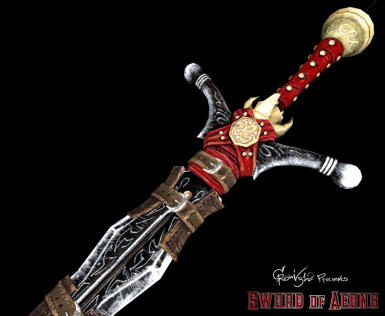 The oldest of all weapons, the "Sword of Aeons" was stained with blood long before the appearance of the Old Kingdom. 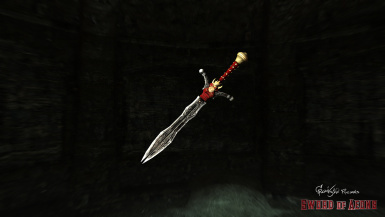 I present to you, my next creation "Sword of Aeons" - the legendary sword from Fable, Fable: The Lost Chapters for Skyrim LE. 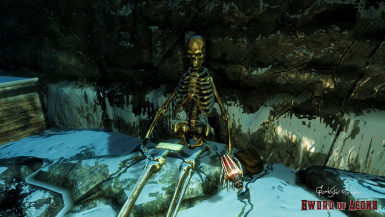 You can find him in Windhelm. 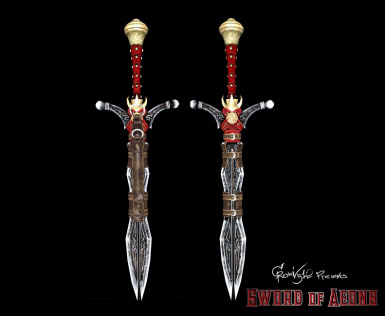 It is rumored that a new exhibit has appeared in the Calixto's House of Curiosities, you should look there.